Potential Manafort Jurors Could Be Asked About IRS, Ukraine - Integration Through Media ....! 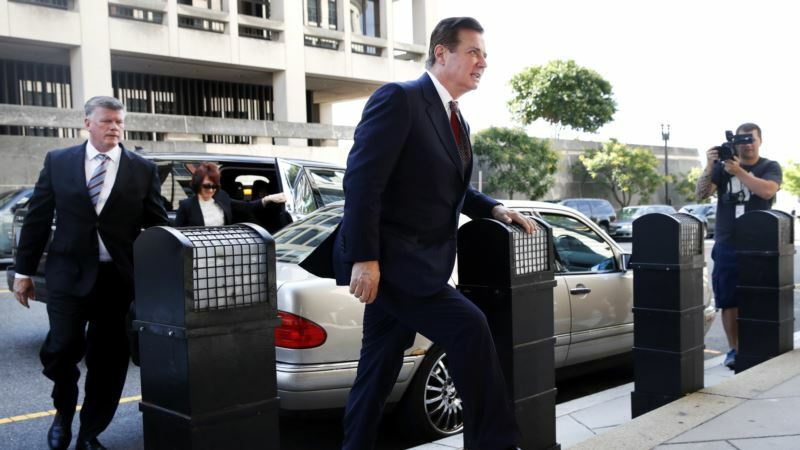 (VOA): Prosecutors in special counsel Robert Mueller's office want to ask potential jurors at the upcoming trial of former Trump campaign manager Paul Manafort about their views of the IRS and Ukraine, among other topics. Prosecutors submitted a request Thursday to use a 20-page jury questionnaire at the trial scheduled for next month in Alexandria. Manafort is charged in Virginia with hiding from the IRS tens of millions of dollars he earned advising pro-Russia politicians in Ukraine. He faces a separate indictment in Washington. The proposed questionnaire asks would-be jurors about exposure to pre-trial publicity, whether they have friends or family with connections to Ukraine, and whether they've ever been audited or treated unfairly by the IRS. Judges are generally free to accept or reject proposed questions submitted by attorneys.